The Jewel That Is "Julia". The Jewel That Is “Julia”. SZA‘s recent single, “Julia”, is a synthy dance groove that almost takes you back to the days where thick pornstaches were all the rage and there was no such thing as too much makeup–that’s right, we’re talking about the 80s. 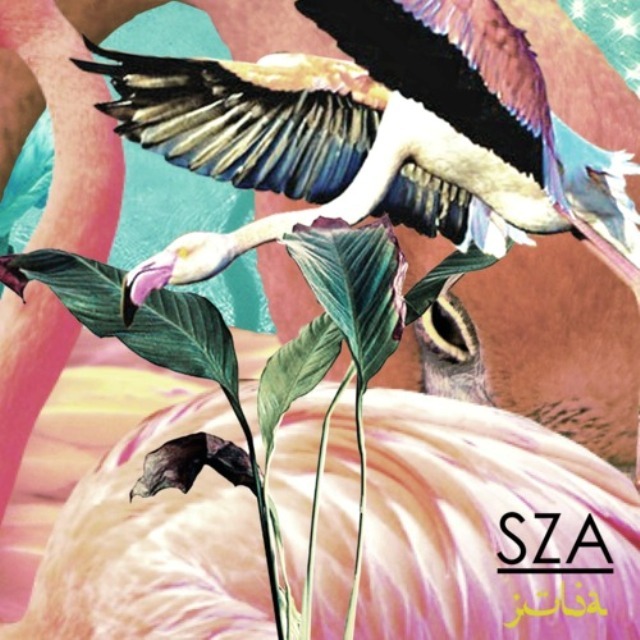 Produced by Felix Snow and Dave Free, SZA also shows some pleasant versatility by capping off the song’s warm 80s feel with a melodiously modern outro.